Come along to Holbrook Health Club's free open weekend between 23rd and 26th to try out our facilities for free and take advantage of various special membership offers. 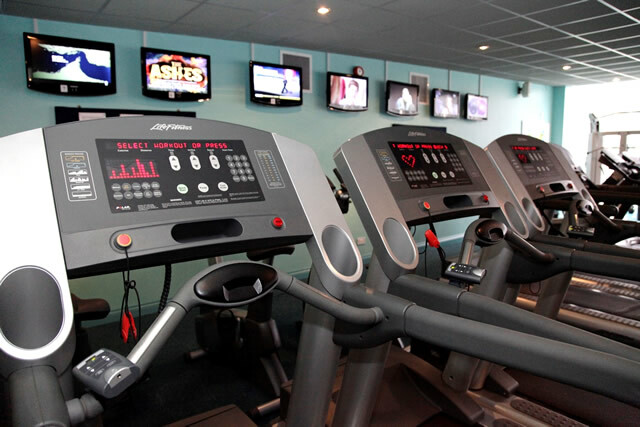 Our approach to health and fitness sets Holbrook apart from the average fitness club. 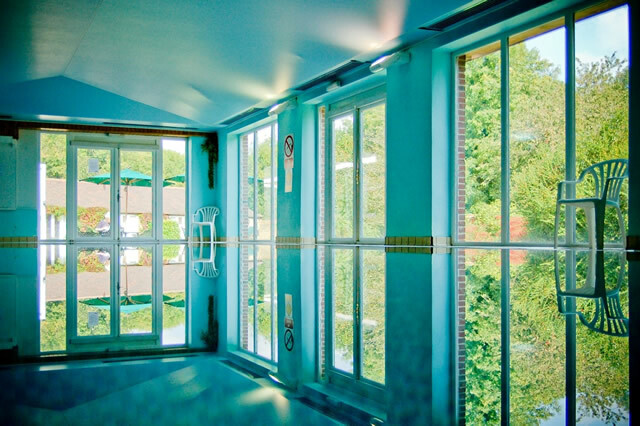 Members benefit from our state-of-the-art fitness suit, lawn and hard tennis courts, heated indoor swimming pool, spa pool, steam room and sauna. High-class facilities along with a team of friendly and professional staff make Holbrook the perfect place to unwind and work towards your fitness goals. Always striving to make the Club better for our members, we are currently making a number of improvements. To add to our current range of Spinning, LBT, Conditioning, Kettlebells, Circuits, Yoga, Aquafit, Zumba Tai Chi and Pilates classes, which are included with membership, we're introducing a number of new classes. Our new Aqua Zumba class brings all the fun and rhythm of a Zumba class to the swimming pool. For those with hectic schedules, our new Express Circuits fits a complete workout into just 30 minutes using high-intensity exercises. The members discount for the Health and Beauty Spa has been raised to 25% along with members also benefiting from a 15% discount when dining in the Hotel's Cedar Restaurant. GoPro Whey Protein Milkshakes are a now on sale in the Club's Stables Bar and come in four flavours and are said to be the tastiest protein supplement around. The poolside area is currently undergoing refurbishment with the walls repainted a light-blue colour and tiles being installed around the spa pool. Additionally, the Gents' Changing Room is soon to be extended with new benches and lockers to be installed. To experience the club for yourself, why not come along to the Club Open Weekend from Friday 23rd May to Monday 26th May. The weekend includes FREE ENTRY to all, along with a chance to meet our fully qualified personal trainers. Most importantly, we will be offering special membership deals with a FREE bottle of champagne going to anyone who joins as a member over that weekend. For more information contact us on 01963 828844 or email or visit us at www.holbrookhouse.co.uk.